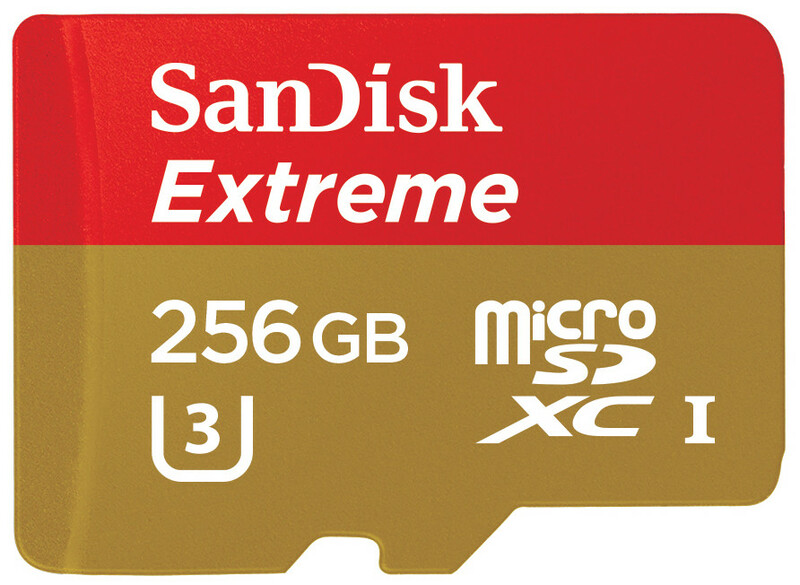 SanDisk today announced the new 256GB SanDisk Extreme microSDXC UHS-I card, the fastest microSD card in its class. 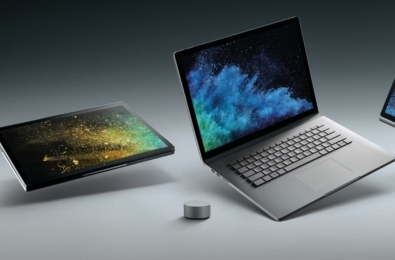 It delivers transfer speeds of up to 100MB/s and write speeds of up to 90MB/s. 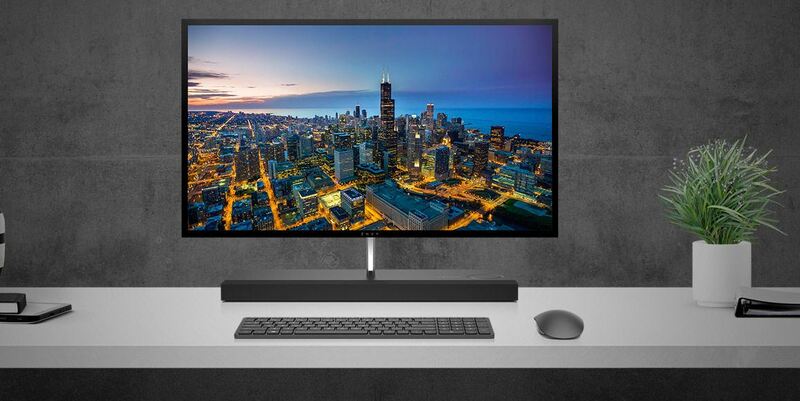 Users can record an estimated 14 hours of 4K UHD video on the 256GB card. SanDisk also announced the new 256GB SanDisk Ultra microSDXC UHS-I card, Premium Edition, the first 256GB card optimized for mainstream consumers. The 256GB SanDisk Ultra microSDXC UHS-I card, Premium Edition is capable of storing more than 24 hours of Full HD video, and also features transfer speeds of up to 95MB/s. Both these new cards are waterproof, temperature-proof, shock proof, and X-ray proof. The 256GB SanDisk Ultra microSDXC UHS-I card, Premium Edition, will be available worldwide in August 2016 for $149.99. The 256GB SanDisk Extreme microSDXC UHS-I card will be available worldwide in calendar Q4 2016 for $199.99.